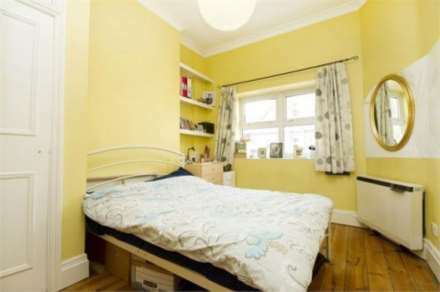 Ashley Samuel are pleased to offer a wonderful 4 double bedroom house available now in the heart of Acton, W3! 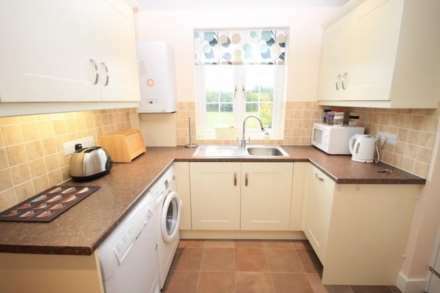 Its key features include a beautifully designed fitted kitchen with dining table, double spacious reception rooms with wood flooring installed throughout. 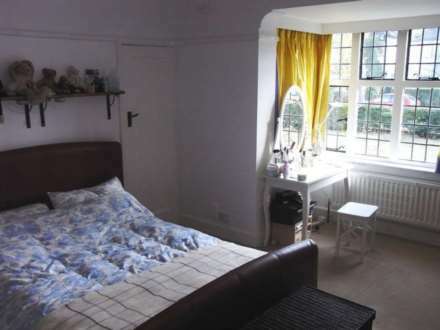 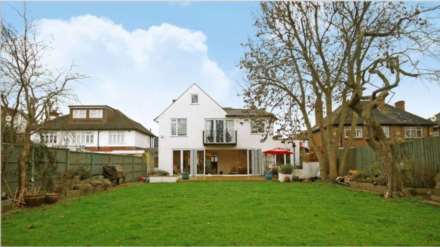 A private spacious garden, two family sized bathrooms and nearby to shops and other amenities! To arrange a viewing call us now on 020 8992 4466!